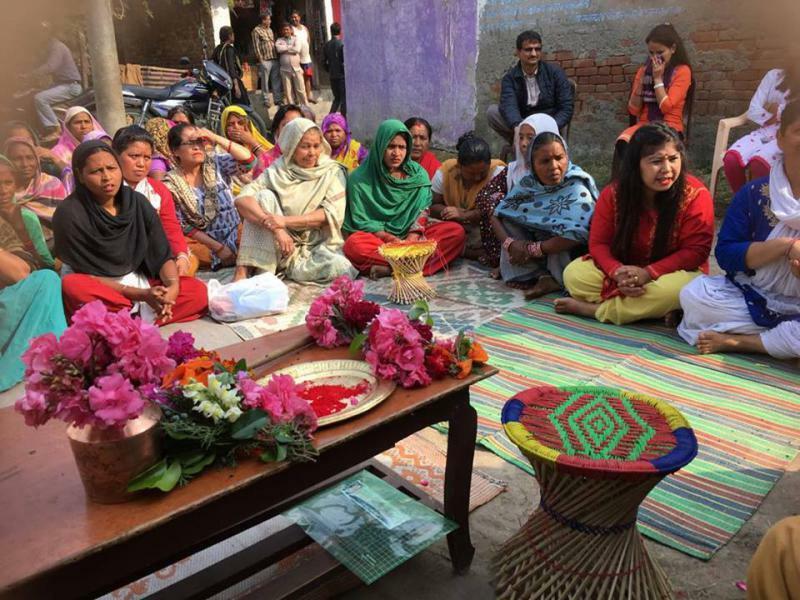 A Nordic Climate Facility (NCF) project in Nepal is helping women identify and test alternative income streams. 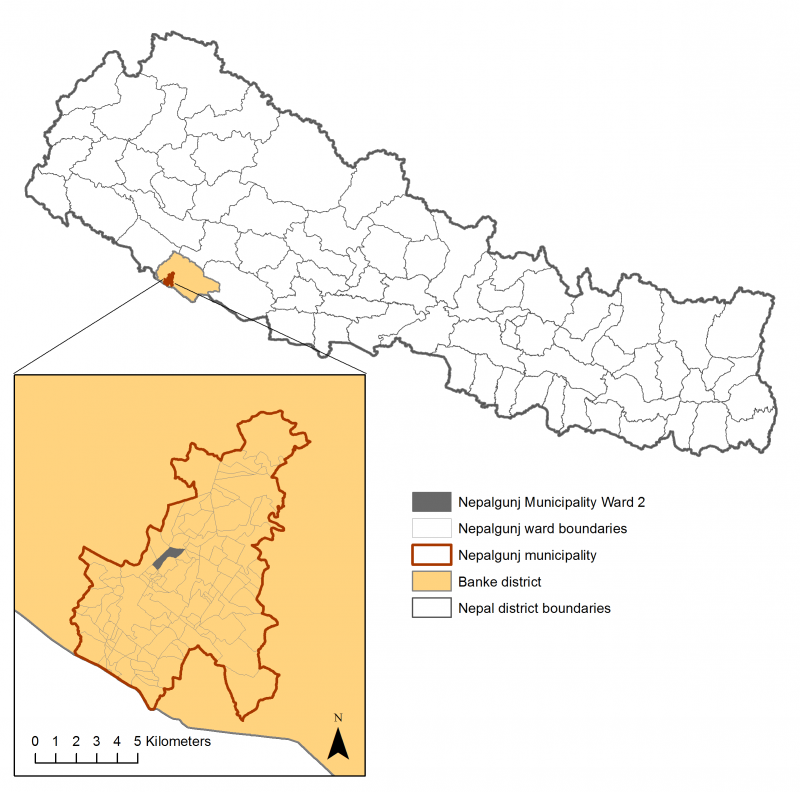 In Nepalgunj Sub-Metropolitan City, one of Nepal’s fastest growing cities, changes in rainfall pattern is seriously affecting people’s livelihood. Intensive rainfall in short periods of time is causing flood inundation, and no rain at all for long periods in the summer is causing water shortage and drought. Small businesses like roadside tea shops, retail shops and cart businesses as well as daily agricultural labour in suburban areas are the main sources of income in the project area, especially for poor women. Many families dependent on small traditional business and agriculture will see their monthly income reduced due to extreme weather conditions and decreased agricultural productivity. 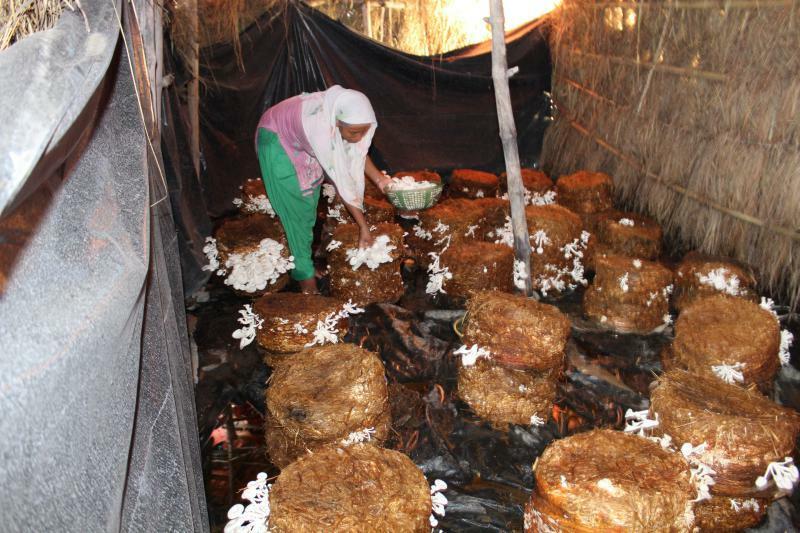 Mushroom farming is now being tested in a Women Empowerment Center (WEC) as part of an NCF project which aims to enhance women’s resilience to climate change by introducing alternative business opportunities that generate income streams. 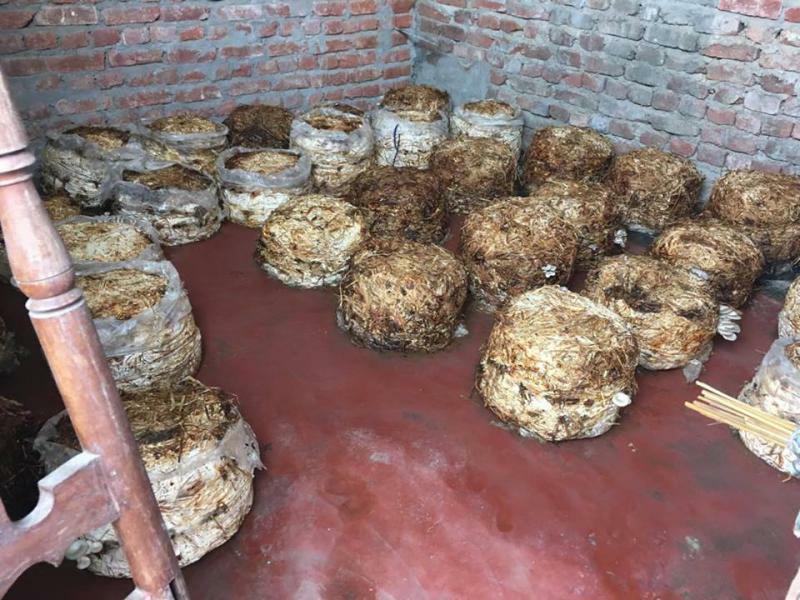 The first batch produced 31.5 kilogram of mushrooms and was sold in the market at a price of NPR 200 per kilogram. The WEC group is preparing to produce subsequent batches. Recognising the need to support disadvantaged women and responding to the high level of interest from the women’s group, the project has invested approximately NPR 52,000 as seed money to support climate friendly production of mushrooms and other areas of agriculture. The intention is to help poor and vulnerable women improve their economic resilience by improving the sustainability of their livelihood. With continuous income from climate friendly business activities, the community is better prepared for future climate change impacts. The WEC has also become a platform for sharing and discussing ideas, boosting self-esteem and enhancing social capital for the women. 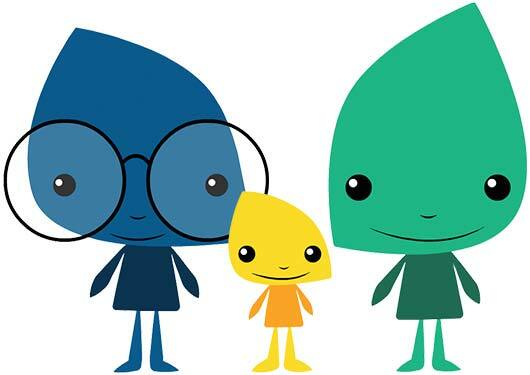 Additionally, the project has led to spin-off activities through the WEC, and the members have been actively engaged in different awareness raising activities such as neighborhood cleaning. The activity also offers mitigation co-benefits, as the mushroom farming uses rice straw waste, which would otherwise be burned and cause noxious smoke and greenhouse gases. The leftover from the mushroom cultivation can also be used as bio-fertilizer and thereby helps in replenishing soil and reducing both the amount of chemical fertilizer needed and the costs and pollution from excess chemicals in the soil. 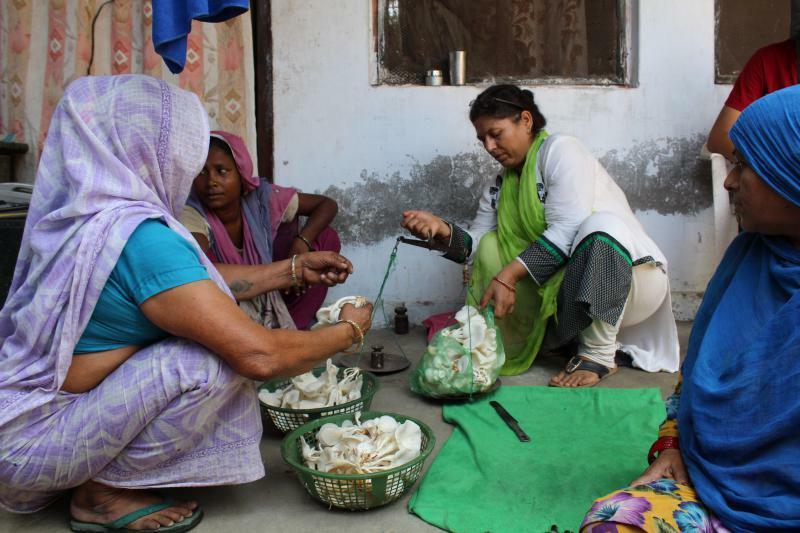 “Women who used to be busy with household chores withdrew from their traditional work and actively participated in group mushroom farming and succeeded in breaking the sociocultural norms. This project has helped illiterate groups learn climate friendly business and participate in income generating activities. We received seed money from the project to initiate a mushroom business which is going quite well considering the extreme temperature of Nepalgunj”, says Bimala Gautam, chairperson of Ujjyalo Mahila Sasaktikaran Kendra Nepalgunj. The project intends to establish more similar climate friendly business opportunities e.g. fisheries, paper bags production and off-season farming to other women’s groups in the project area. These will increase women’s income generating possibilities and ultimately help them become more climate resilient. 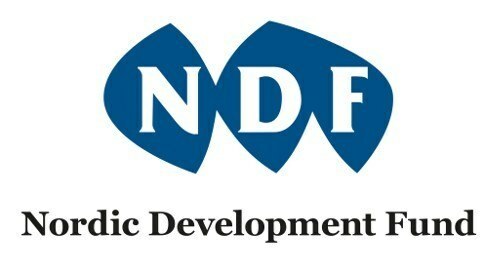 The project is being implemented by Arbonaut Ltd. in Finland and Oxfam and CEN in Nepal with financial support from NCF.